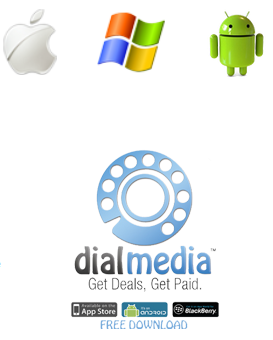 Mobile Applications is the newest and most effective way to promote and market your business. If you have a great and an innovative business idea, we can turn them into a reality on the latest Smartphone technologies and will be a great way to earn money for you.applewindowArdWhether you need an iOS, Android, or new Windows app, we are the right people for you and can turn your ideas into fully functional apps within unmatched budget and timeframe. We work hard to turn your dreams into reality, whether they are game aspirations or high-end utilities.